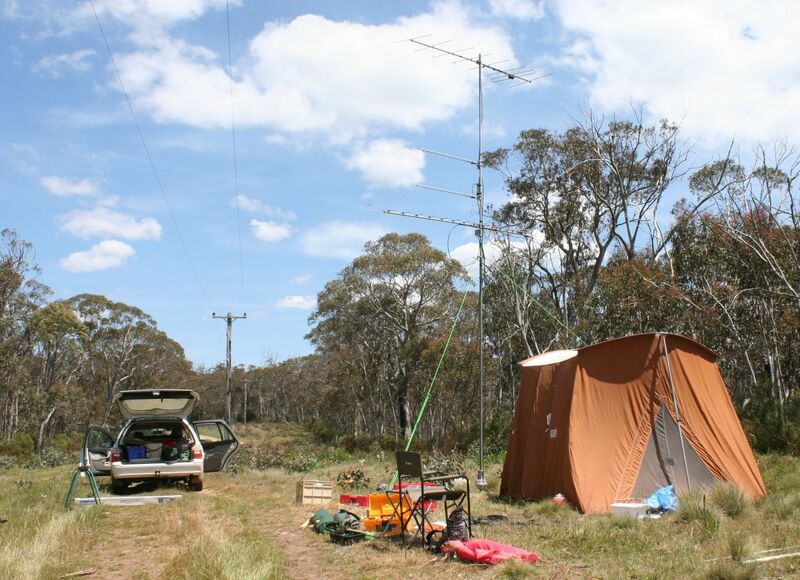 The spring VHF/UHF field day saw the station set up at a new location due to roadworks between Bulls Head and Mt Franklin. The temporary location was between the 5 way intersection known as Piccadilly Circus and Bulls head. Elevation 1305m and some trees on the east and west sides of the ridge. A single pair of power lines, probably running 11kv single phase, provided noise at up to strength 9 on 6m and 2m. 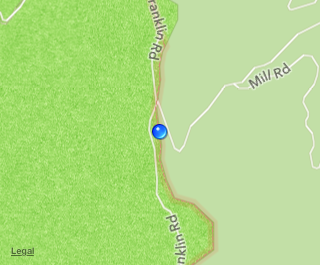 Contacts were made northeast up to the port Macquarie area and southwest to the Geelong area on 2m. Best contact on 70cm was with vk3uhf near Geelong. No contacts outside vk1 were made on higher bands. the Sunday morning. Several vk4 contacts were made. Thanks to Bruce VK1HBB and his daughter Tayla VK1FTAY for assisting and operating.